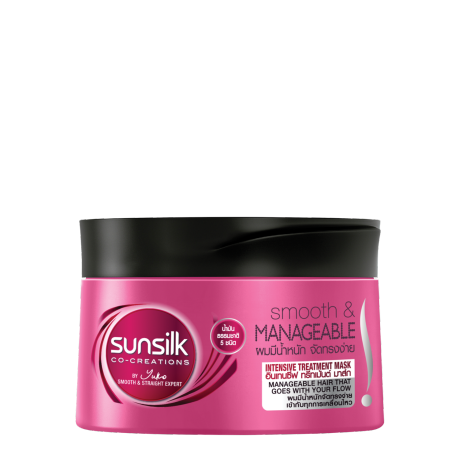 Gives you smooth and manageable hair that goes with your flow! Co-created with Yuko Yamashita, Smooth & Straight Expert from Tokyo, so you have your hair always on your side. You want things to be manageable? This exclusive formula with FlexiShield Technology and 5 Natural Oils, infuses hair with bounce and flexibility in movement, so you have smooth and manageable hair that always goes with your flow!